Like you, your horse needs regular dental care. Equine dental care improves your horse’s overall health. What Constitutes Good Equine Dental Care? 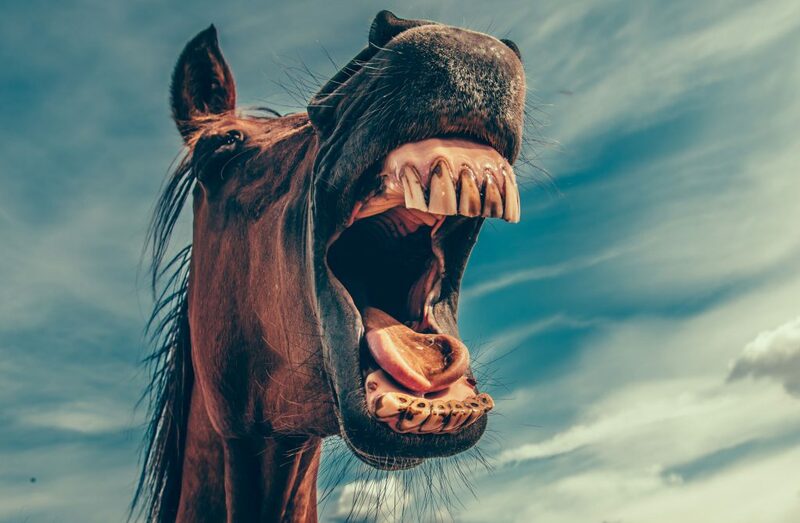 Unlike you, your horse has “cheek teeth” (premolars and molars) which continue to grow at a rate of 3-4 mm per year to make up for the wearing away of the teeth while grinding to eat. When the teeth don’t wear evenly points and irregularities can form causing your horse to experience discomfort and/or pain. Floating, a periodic procedure to carefully remove “sharp points” with a “powerfloat” can help avoid these issues. When your horse’s teeth are even they grind more efficiently and wear slower, improving your horse’s longevity through better nutrition, proper digestive functioning and improved general health. Horses can also experience gum or tooth abscesses or infections in the teeth roots, all of which are painful and may threaten the animal’s health. Regular checkups and dental care will help keep your horse healthy, happy, and well-behaved. How Often Should I Seek Dental Care for My Horse? Your first dental exam should occur at the same time as your first foal wellness exam. After that you should seek exams annually. Small problems, corrected early, will prevent larger dental problems for your horse later and will help protect your horse’s health. Dental issues in horses can present as mouth and/or gastric ulcers, choke, back pain, malnutrition and other nutritional and gastric issues. Consider this: How much do you want to do when your teeth hurt? How would you feel if you were fitted with a metal bit when YOUR mouth was painful? Dr. Taul performs Equine dentistry. If you have any questions about equine dental care, contact us. 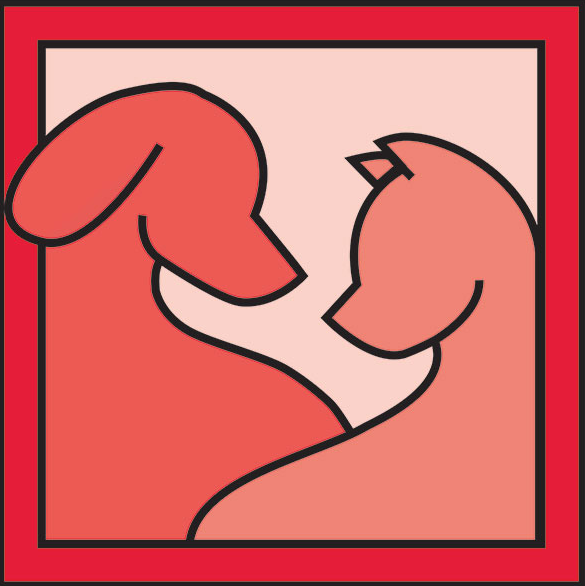 If you would like to schedule an appointment, our staff at Animal Hospital of Lancaster are happy to help!